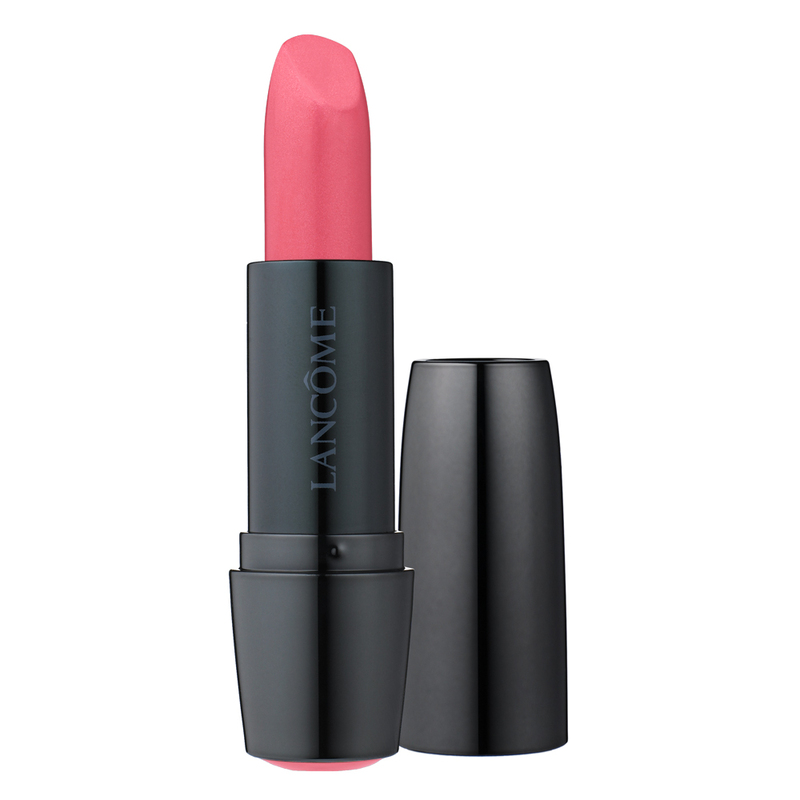 Lancome is having a lippie moment! Spend $35 on Lancome-usa.com, enter code XOXO and get three full-size lipsticks free! Offer ends on 2/16/2011 (today)! You have until 11:59am EST. Happy Blogger Birthday To Me!